Universal sentence: a statement about a totality - problems arise in connection with circular reasoning. See also consistency, completeness, decidability. Kripke, Saul A. 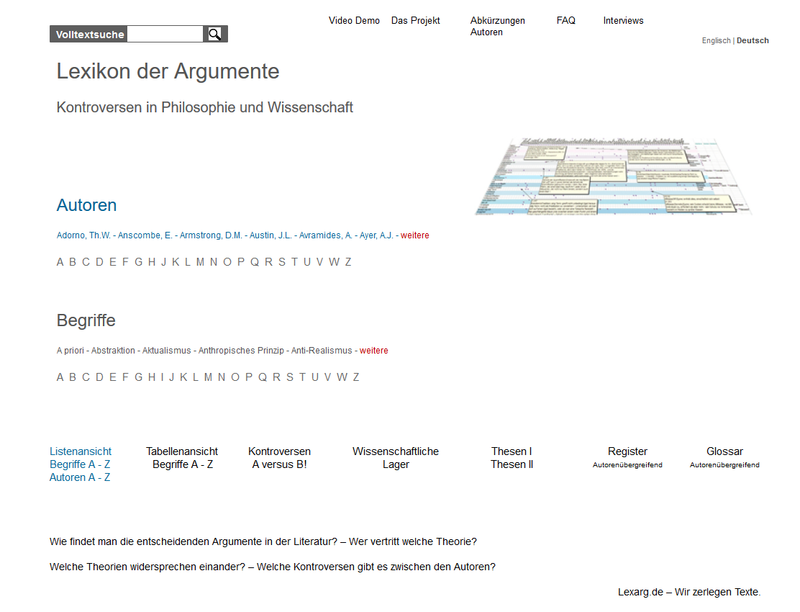 Universal Sentence Kripke, Saul A.